They have released the free files for the month of April 2015. 8 amazing new free files from the Envato Marketplaces are ready to free download. They’re available until midnight on the 30th April. Grab this month's freebies from across Envato Market. 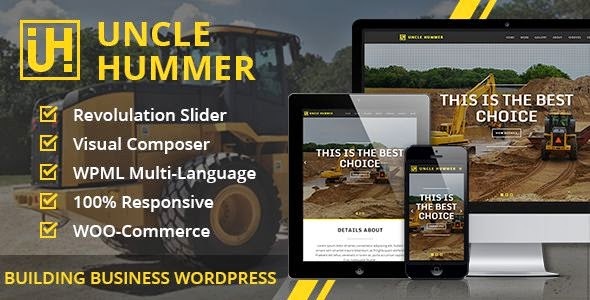 Uncle Hummer is an responsive modern and clean type WordPress Theme with great typography. This Theme contains latest features to give your site a trendy look. This theme is perfect for business, portfolio, product, Ship builders, Contraction, Building corporate and website. This premium WordPress Theme is April's Free File of the Month on themeforest. Bokeh Textures and Actions Vol.2 is an Photoshop effect you've always wanted in a single click. It has 8 HQ bokeh textures effects with all layers are fully editable and non destructive actions. This premium Photoshop effect is April's Free File of the Month on graphicriver. Cloring book is an fun and addictive flash games keep your visitors coming back. This premium flash game is April's Free File of the Month on activeden. 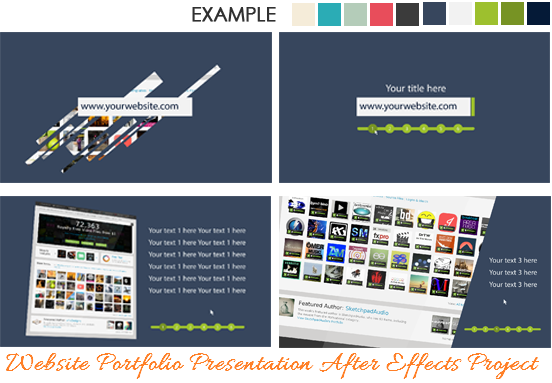 Website presentation after effect project is April's Free File of the Month on videohive. A semi-realistic fireworks render setup made with Maya Particles which can be used for any kinds of short movies, or other works. Includes a well documentation which includes the steps to change the colors so easily. This particle system Supports Mental Ray and is compatible with latest Maya 2015! This premium fireworks render setup is April's Free File of the Month on 3docean. 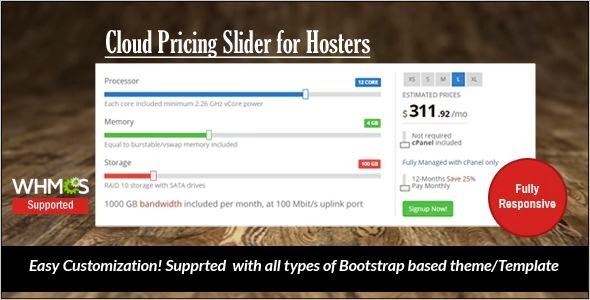 This pricing slider is designed considering requirements of Web Hosting, VPS Hosting, Cloud Server providers. It is very easy to modify and customize according to requirements. It can be configured with WHMCS order form and with other billing software's or other custom order forms as well. It simply sends the slider values with URL. 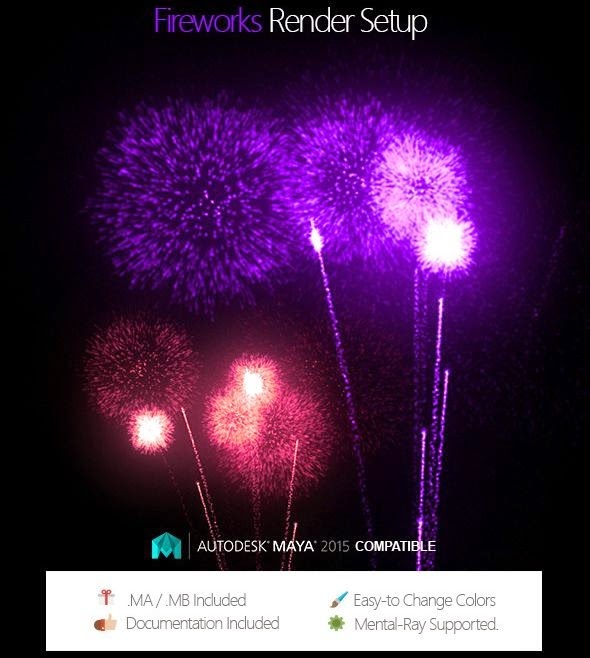 This premium fireworks render setup is April's Free File of the Month on codecanyon. 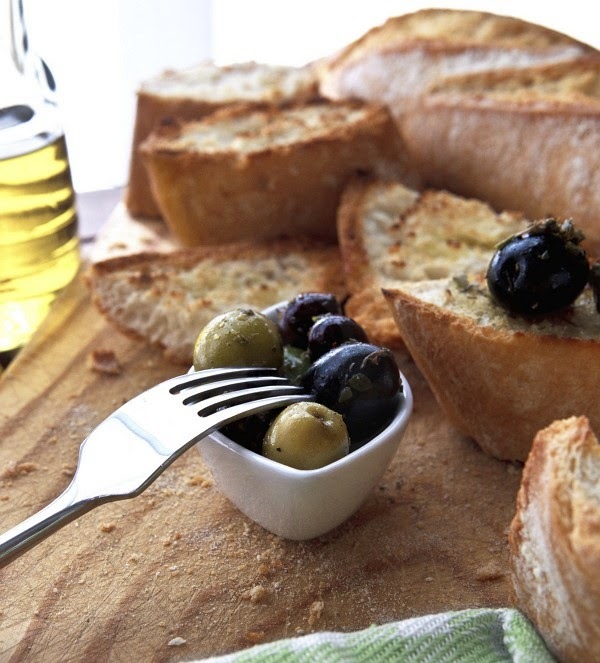 Close up of bread with olives Image. This premium image is April's Free File of the Month on photodune. Item Reviewed: Grab 8 Amazing Freebies of Envato Market for April 2015 9 out of 10 based on 10 ratings. 9 user reviews.